Destiny 2 has been getting a lot of flack recently, well since it was released in some circles, and Bungie has been tworking hard to address the fans problems with the game. A lot of the issue with the last 2 expansions is there were largely already done by the time Destiny 2 was released so there wasn’t a lot that Bungie could do to address the issues. With Forsaken Bungie has a chance to really change the game for the better. Like the Taken king from Destiny 1, Forsaken is adding a huge amount of new gameplay, story, powers, weapons and essentially altering the groundwork of the base game. Let’s take a look at what we know so far and what it might mean for us as players. What is the Forsaken update? 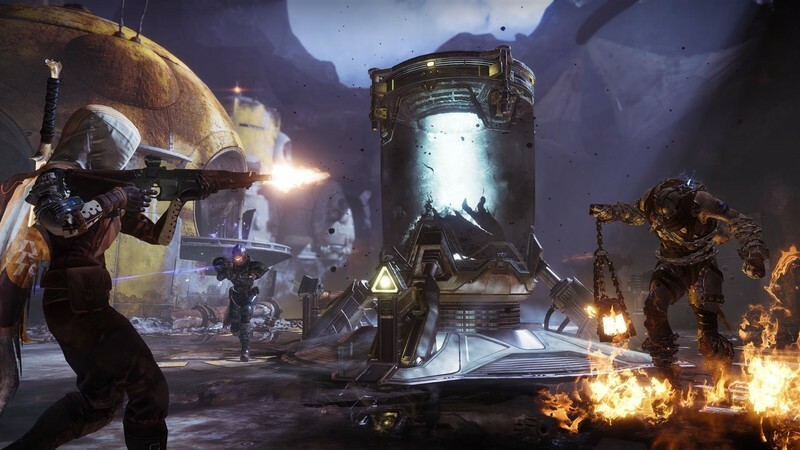 Forsaken is the newest expansion for Destiny 2 which seems to center around the Reef, one of the social spaces in Destiny 1 and home of the Prison of Elders. In this new storyline, Cayde-6 has been using the prison to store away some of the worst villains in the Solar System and, you guessed it, they break free. Bungie is describing it as a western revenge story, dark and gritty. On the Bungie Livestream they talk about you being outside the Vanguard authority as you hunt the escaped prisoners down. Bungie is describing it as a western revenge story, dark and gritty, which sounds great, though Nathan Fillion’s Cayde-6 is always light-hearted so I’m not sure how that will play out. There are a lot of new gameplay mechanics, one called Baron Hunts, where you chase down and kill the “reverse magnificent seven” as Bungie call them, each with their own special abilities and skillset to test you. We don’t know a lot about the Barons right now, or the Scorn nation as a whole. What we do know is a sniper Baron and a melee Baron are key parts of the enemy combatant lineup, which will require some new tactics to take on effectively. What new worlds are there? 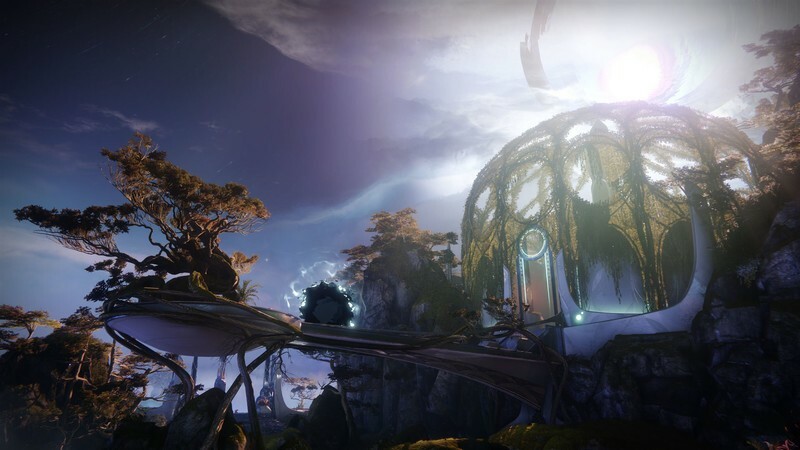 There are two new playable areas in this update, the Tangled Shore and the new Raid area Dreaming City. The Tangled Shore is going to be where the storyline for Forsaken will be played out. 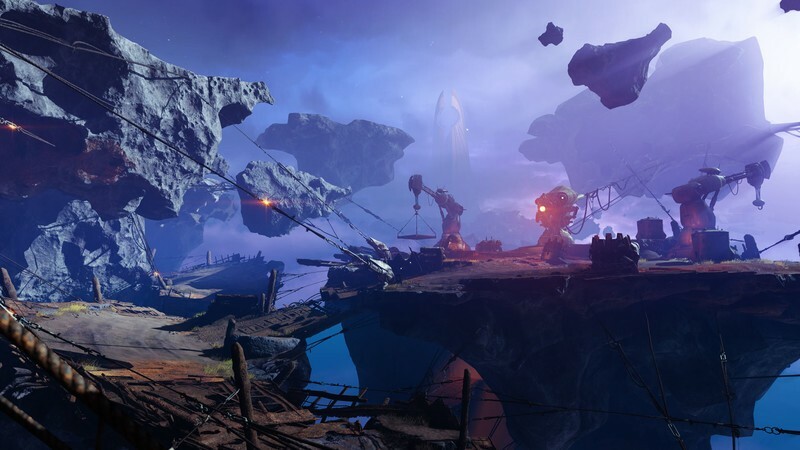 A twisted interconnected group of busted up asteroids, the Shore is described by Bungie as an otherworldly landscape with tumbleweeds, very western and gritty. Like all the other playable areas, it will have missions and public events to help with the grind as well as the new collectibles that are available. The Dreaming City is where the Awoken, one of the playable races in Destiny 2, come from. This new Raid area looks to be unlike any other before it, with a full story to explain the Awoken and persistent changes over time. Bungie has said what one Raid team does affect the Dreaming City for all the subsequent Raid teams who play it after, with secrets and quests to do inside the City that alter everything about it. This new dynamic will hopefully bring some much-needed replayability to these Raids. Of course there will be a whole new collection of exotic and legendary weapons and armor in Forsaken. From what we have seen on the live stream there is a definite western feel to a lot of the armor, we get a close up of boots with spurs on them, and some hand cannons that look suspiciously like Captain Mal Reynolds’ pistol from Firefly. There really isn’t a lot of detail on this yet, it’s still very early but we will keep you up to date as we hear more. what we do know about though is the new weapon class. The bow seems to be an almost one shot kill weapon in PvP. if used correctly. The bow is being introduced for the first time in Destiny 2: Forsaken, well you could use a bow as Hunters super but this will be a different kettle of fish. 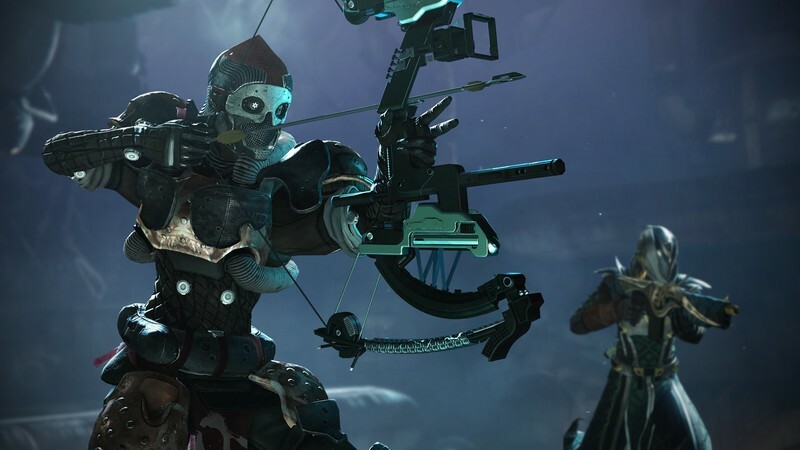 Available in short, medium, and long-range types, the bow seems to be an almost one shot kill weapon in PvP and may come in all three slots, kinetic, energy, and power, for the maximum destructive force. Bungie has also tweaked how players can handle weapons allowing you to use the same weapon in all three slots if you want to — Shotguns are going to be insane in PvP so get ready for shotty shotty shotty matches — I can see some amazing all bow matches happening and that sounds awesome. Do we get new PvP? Yes we do, with a twist as well. Gambit mode is a PvP mode that also incorporates PvE. You start with two teams but instead of fighting directly with each other you are in two separate arenas fighting waves of enemies and collecting motes as you kill them. These motes can then be used to do multiple things. You can use them to summon your big bad to end the match, you can use them to shut down the other team’s mote bank until they have killed the miniboss that protects it, or my personal favorite, you can teleport one of your teammates over to their arena to cause some mayhem! I get the feeling Gambit is going to become the main event for Bungie, with the clearly sporting nature of the event — you get to stand opposite your opponents before the match and emote at them — this will be a chance for Destiny 2 to make a name for itself in eSports in a way it hasn’t before. the addition of being able to affect the other team while still having AI enemies is exciting to me, I’m not really a big PvP guy so mixing the two makes me far more likely to try it out. The last two things are supers and collections. Collections are what they sound like, an area in the Director where you can see all the assorted collectibles in the game, from exotics to ghost shells, the collection tab will let you know what you have and don’t have. 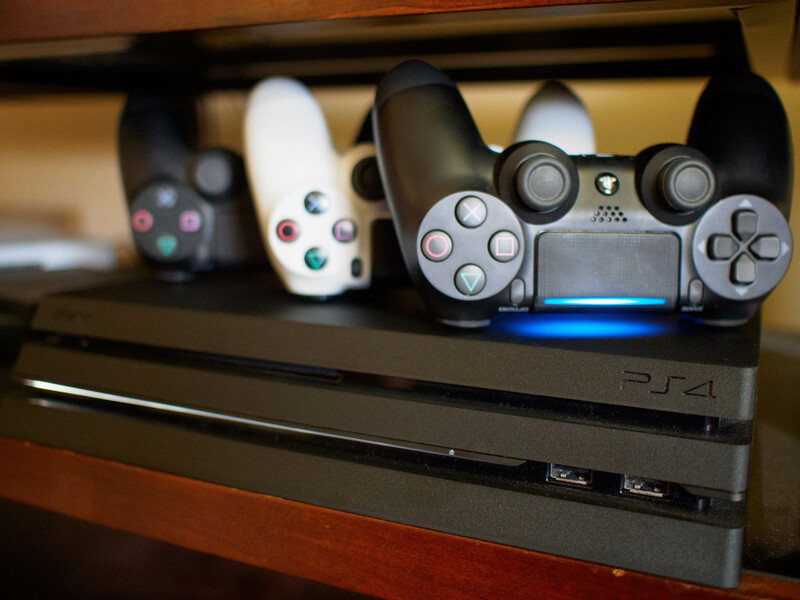 This is something a lot of people love to have in games, I’m not a hoarder personally but I know a lot of gamers who don’t feel complete until every little thing is in their hands. There is also a section called Triumphs, similar to collections, but instead collecting physical things you collect prestige for completing challenges. We are unsure if any mechanical bonus comes from completing collections or triumphs but we will keep an eye out. The last big inclusion is the new supers. Destiny has always had amazing supers for your characters to do and Forsaken seems to be no exception. While they all seem to be a part of the same themes as before each one I have seen adds a new twist to give you a chance to differentiate the type of Hunter or Warlock you want to be. 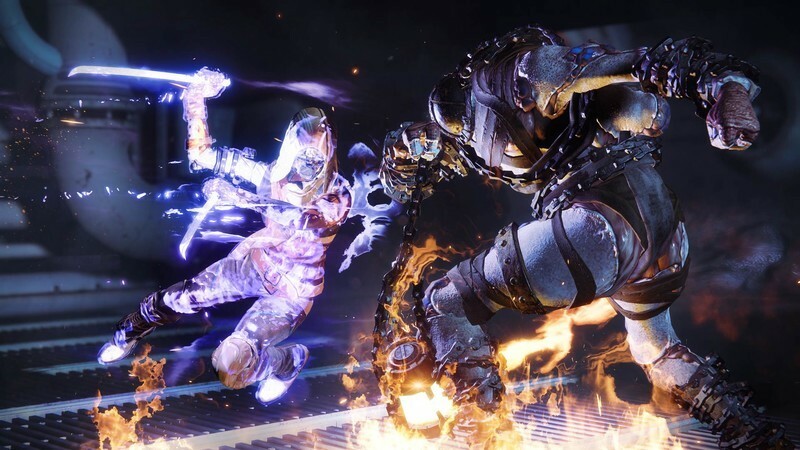 One of the clips shows a Warlock teleporting around before blasting void energy “like an anime character” as one Bungie team member said, or the new double-handed hammer for the Titan to lay the smack down in a big way on multiple enemies. All the supers look to add something new and exciting to Destiny 2. Destiny 2: Forsaken is due for release on September 4th, 2018 and is available for pre-order on the PlayStation Store. At the moment it seems you can pre-order just the expansion or the expansion and the annual pass, though we don’t know what the annual pass will give us. 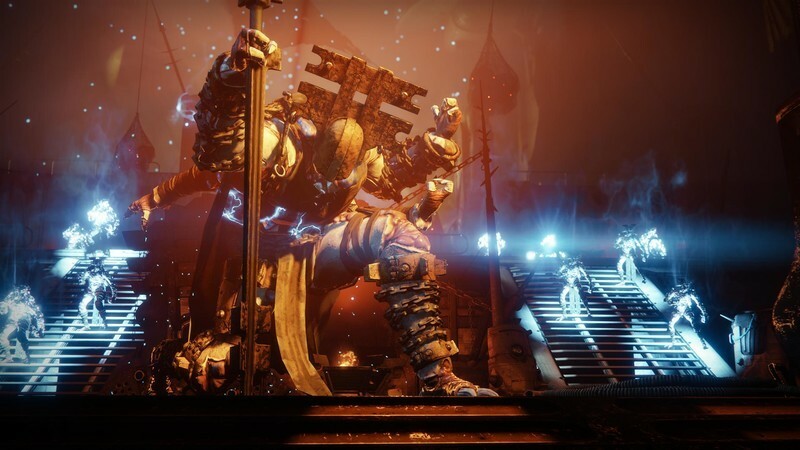 Essentially, like the Taken King, you will be paying full price for a whole new game worth of content, we will have to wait and see if the cost is worth it. Are you excited for Forsaken or are you done with Destiny 2? let us know in the comments.